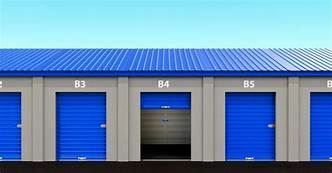 ALSSA, organized in 2004, will help facility owners and investors in the Self Storage Industry across the great state of Alabama. A group with a strong, single voice is heard loud and clear in Montgomery. Press Release: Climate Storage - March 8, 2019 - Job Opening! Ask us how to get your ad space!